Blue Line offers Artist and fans an All-New Artist Post Card. These 4 x 6 sized cards (They fit into all 4 x 6 postcard supplies) are quality smooth Strathmore art boards. 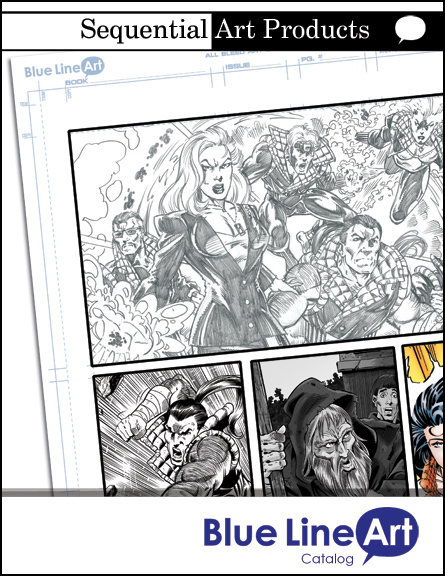 The same boards used for Blue Line’s Premiere Comic Book Art Boards. 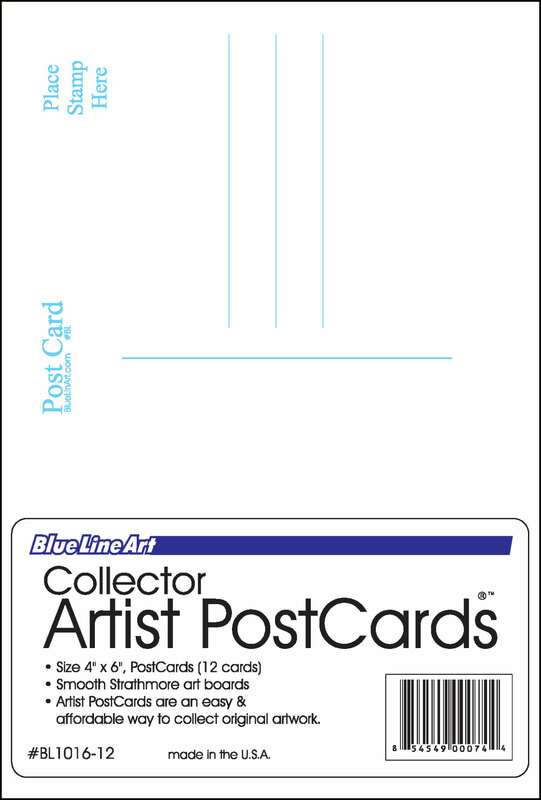 Artist Post Card offers a nice clean blank area for an artist to sketch an original illustration. The back offers an area for the artist to put the name address postage and an area for a little message. Art Collectors: Artist Post Card are an easy and affordable way to collect original artwork.